Apple iPad 128GB Wi-Fi now just for $329.99 with free shipping! 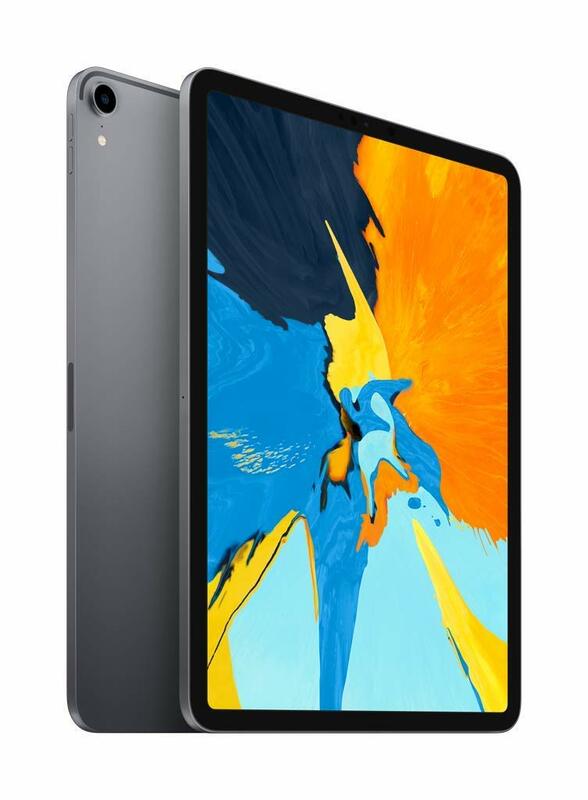 Apple iPad Pro 11-Inch 256GB WiFi Tablet now just for $799.99. Stack this promo with this amazing Amex deal here to get another $30 off on this deal so just $769.99. 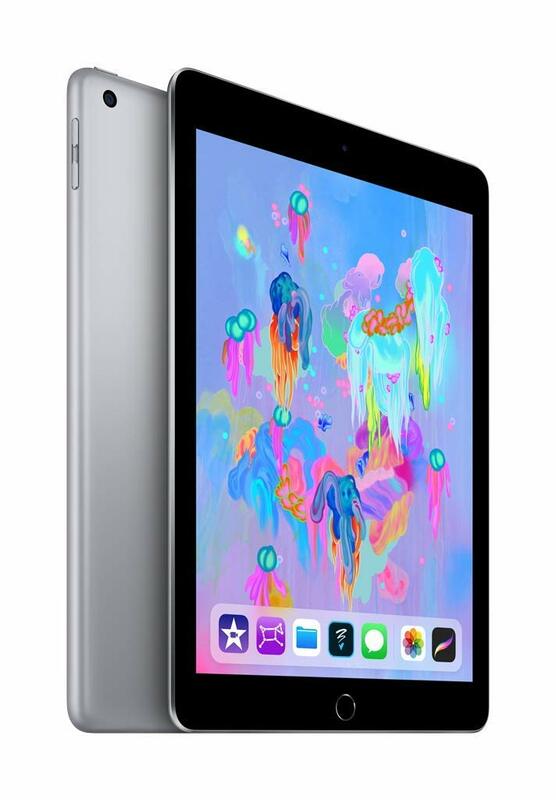 Additionally, the Apple iPad 128GB Wi-Fi (Latest Model) is on sale from Aamzon for just $329.99 stay with Amex promo and get it for only $299.99! The new 9.7-inch iPad features the powerful A10 Fusion chip so you can easily multitask and use the latest apps including augmented reality experiences.1 With iOS 11, iPad is more powerful, personal, and intelligent, so you can do more than ever. And with more advanced cameras, a better display, Touch ID, support for Apple Pencil,2 and over a million apps available on the App Store, there’s never been a better time to upgrade to a new iPad.